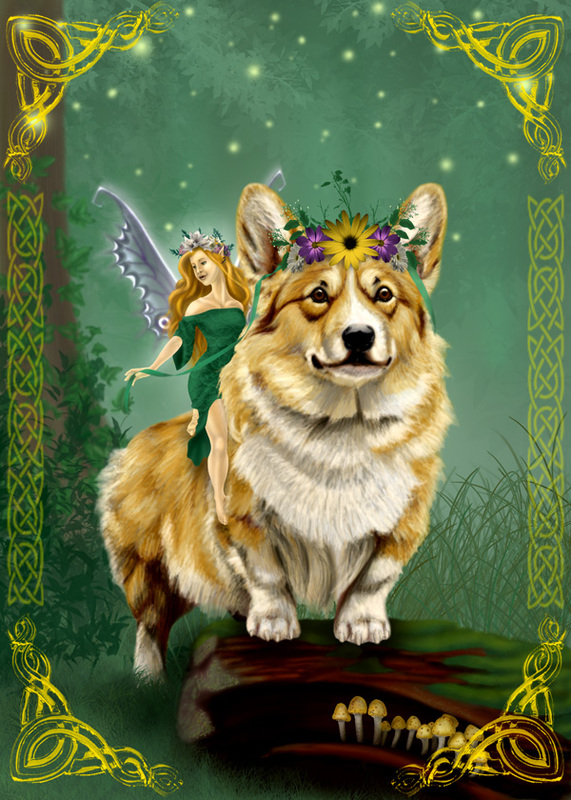 Keen readers of Corgi Snorkel news may remember that corgis were thought to be the preferred means of conveyance for fairies back in the day. I mean, they really love them some leaf piles. Here we have someone who snagged both handmade versions. 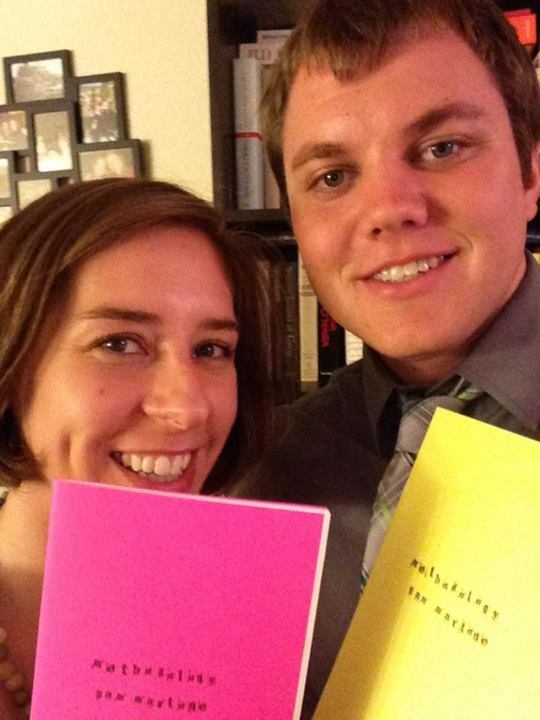 Chapbooks Now Available for Purchase! THAT LONG-AWAITED DAY IS FINALLY UPON US! BUY THEM HERE!